excellent care for your home. A Different Level of Care from a Different Kind of Company! 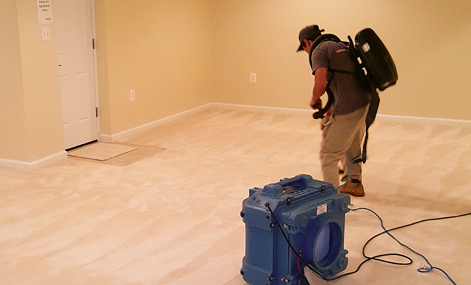 SC Companies is a licensed, Class-A general contractor offering a full suite of services from carpet cleaning to full-scale residential and commercial restoration with construction rebuilds. Our comprehensive services grew out of client requests to take on more and to lead – because we are a company you can trust. SC Companies is a different kind of company. Our wide comprehensive service offerings, delivered by expert professionals make us unique in the metro area. 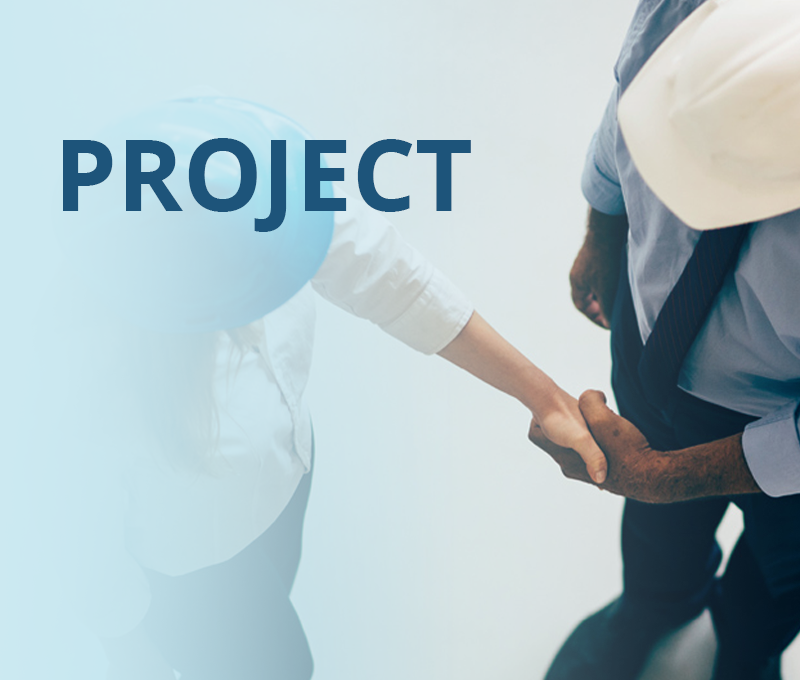 Our flexible, customized approach to project management ensures that we provide an all-around higher quality and better experience for you as our client. 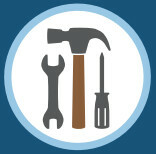 We want to build a relationship with you, not just complete today’s project. We want to be your first and only call. To achieve that, we have to be second to none in expertise, quality, and customer service. If you want a different level of care from a different kind of company, think SC first. 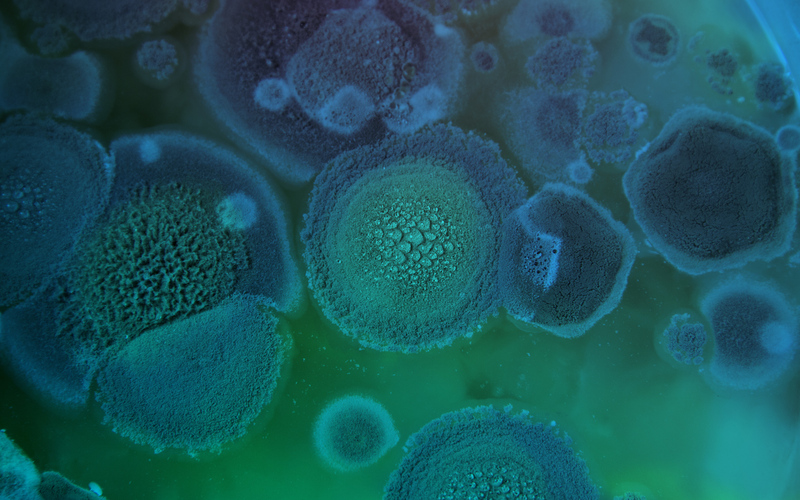 Mold can be a very serious health issue and SC Companies has the expertise to help. 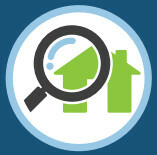 We are certified mold inspectors and remediators, we can assess and treat any potential issue. We offer both inspection and remediation services. 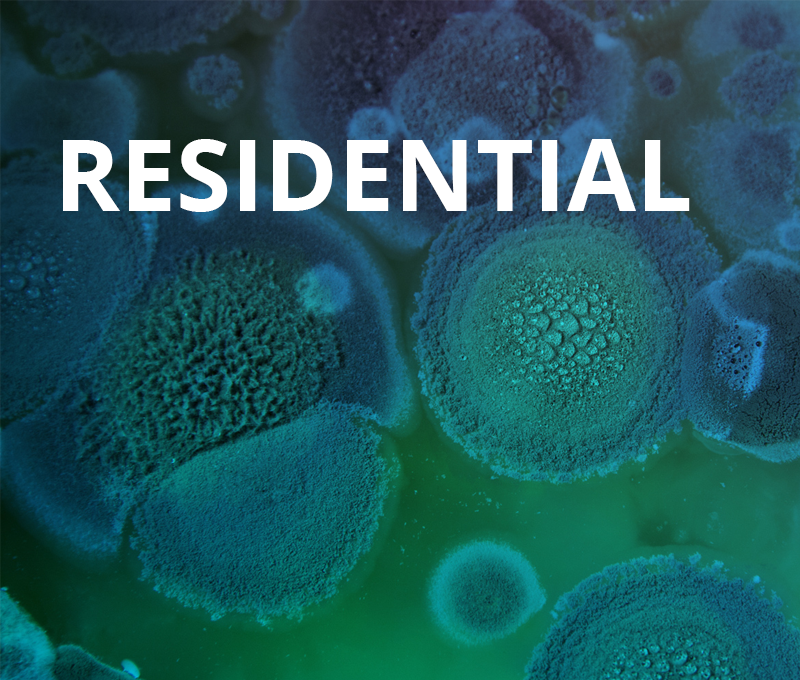 Understanding how, when, and where mold develops in a home is key to proper remediation. A fire, no matter how large, can result in catastrophic damage; from the fire and smoke itself to electrical and water damage sustained as part of fire control efforts. We are certified and have the experience to help and to manage the entire restoration.itself to electrical and water damage sustained as part of fire control efforts. 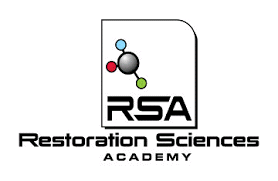 We are certified and have the experience to help and to manage the entire restoration. 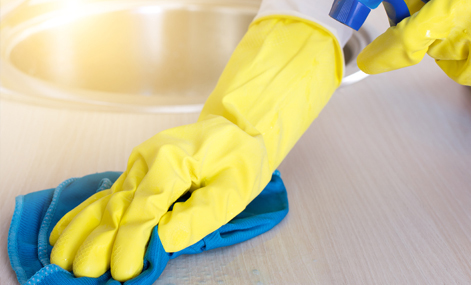 Biohazard/ Trauma cleanup often involves work following a sewage backup, death, crime or traumatic event. Our team is trained to sanitize and repair following these, often upsetting, situations, no matter the location or severity of the damage. This type of work allow us to offer our clients a much needed different level of care. We’ll develop a custom plan based on our extensive experience and industry-leading best practices to your unique water damage issue. 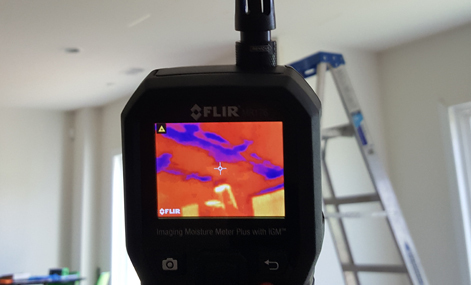 Our technicians use the most advanced technology, like thermal imaging, high tech moisture meters pinpoint areas of concern for remediation and ensure dry standard is met. SC Companies offers many different construction-related services to best serve our customers. 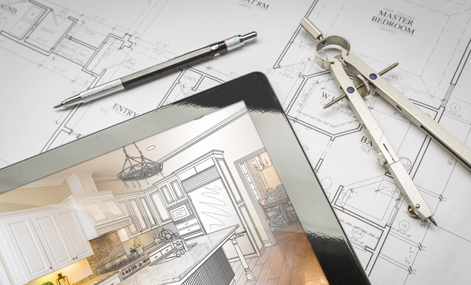 As a Class-A General Contractor, we have the capabilities and expertise to handle any size project with quality, speed and integrity. 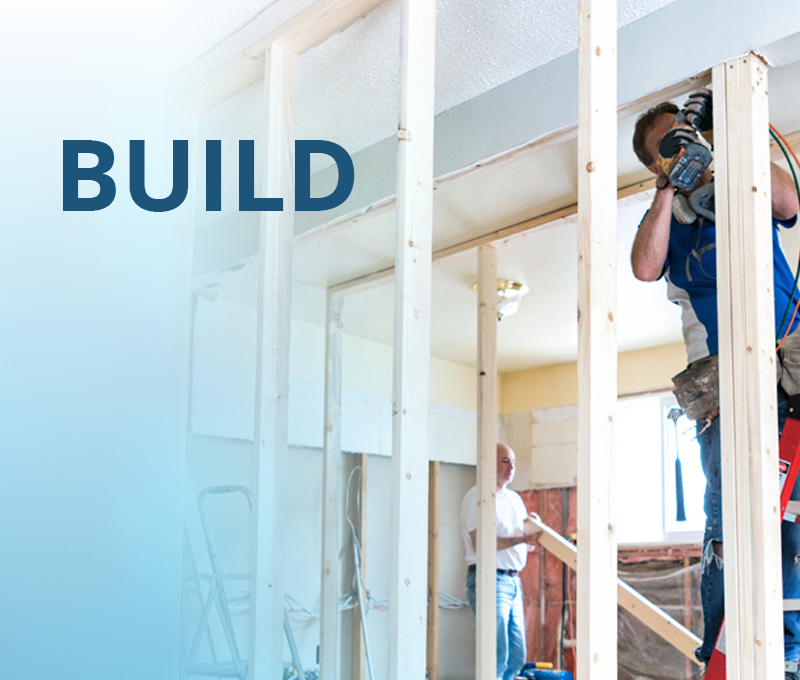 From drywall repairs and paint to multi-level rebuild, and full additions or finished basements. 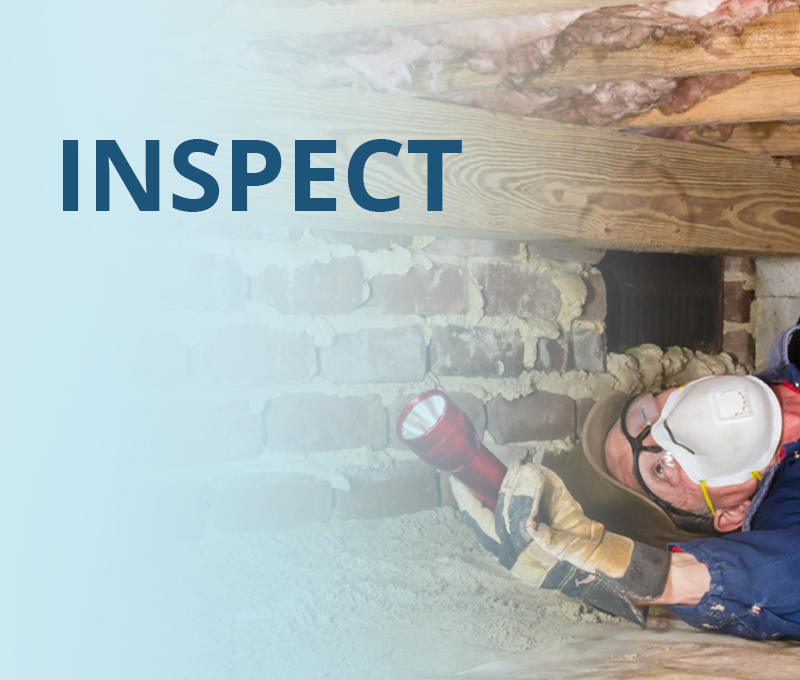 Our inspection services are excellent tools to help understand a project and force a thorough plan. Whether it’s a remediation and real estate transaction, or even large commercial project, our inspections lead to better estimates that delivers successful projects. 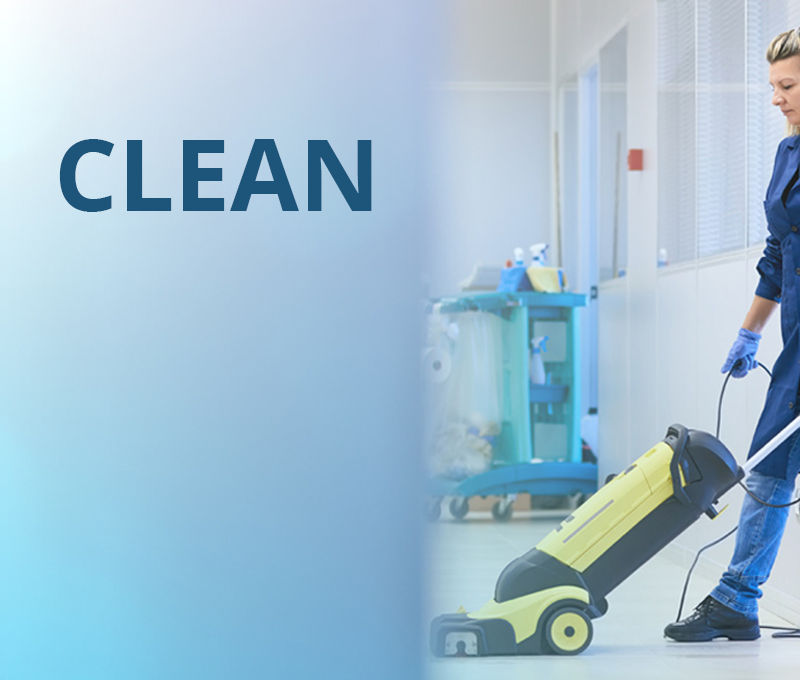 Our array of services extends our capability to include carpet cleaning, pressure washing, window washing, duct cleaning, interior detailing, commercial maintenance, and more. 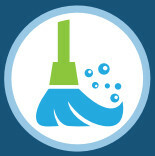 Many general contractors do not see how important cleaning is to the entire project for quality and workmanship. Click on pictures to learn more information about our recent projects. It was a big leap of faith to entrust the complete renovation of my house to SC Companies and I couldn't be happier with the results. As a woman, I especially appreciated the respect given by all of the staff - an attitude that I don't often find in this line of work. I would strongly recommend SC Companies for any kind of mold remediation and home repairs. Friend suggested and recommended their service. They did a great job recently at her condo and she recommended their work. SC Companies is awesome! We had a water pipe burst at our brand new condo last July which damaged our whole condo/2 levels and SC Companies rebuilt our home. It was even BETTER than when we purchased it. We have used SC Companies Inc. over the last three years for a number of services - carpet cleaning, window washing, house power washing, and clean up after a flood. They are reliable and skilled at what they do. It is hard to find good customer service so working with Stewart's is definitely a refreshing experience. We will continue to use them in the future. Thank you and all the guys who worked so hard on our basement. Vincent and the other two guys were very polite, courteous, hard working and went out of their way to save us undue expenses...it's hard to express in words how much we appreciated this fantastic business/work ethic, which is almost unheard of these days in this part of the country. Having a son with asthma, I am very aware of the risks that mold presents to his health. So when a mystery leak developed I wanted a professional to handle it. Not only did they find the tiny leak the builder missed a year ago, dried and treated the affected area, they patched the dry wall and painted it. One stop shop. Very, very happy and will most certainly refer my friends and family. 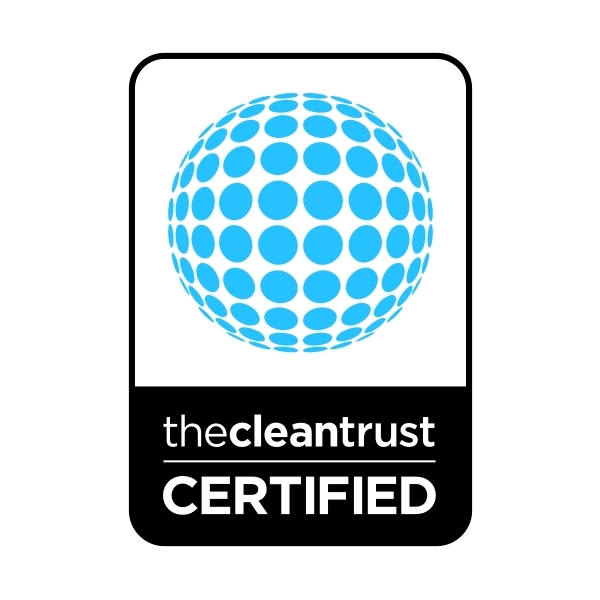 We are a Virginia State Certified Mold Inspection company, and our technicians are IOT-certified in the safe removal and restoration of areas affected by mold and mildew growth. 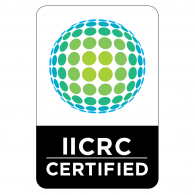 We are certified by IICRC for Water Damage Restoration, Fire and Smoke Restoration, and Applied Microbial Remediation. 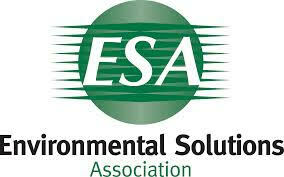 We are also certified in mold remediation by the Indoor Air Quality Association.